Positive updates on Deandre Yedlin’s knee injury situation because he has undergone treatment and is expected to rejoin training soon but, no confirmation if he will be starting against Cardiff on Saturday. The draw for the Carabao Cup starts at 19:00 on Sky Sports prior to the Sheffield Wednesday V Sunderland match. The round two draw is split into two sections: northern and southern with the 13 Premier League clubs that do not play in the European competitions enter the competition + 13 clubs from lower divisions. Newcastle are number 17, Sunderland are number 26 and Middlesbrough are ball is number 16. Archaf Lazaar has been linked by Italian media to make a return to join Genoa but only if the club manage to sell their current left back Diego Laxalt to Milan. It would be a return to Serie A for the 26-year-old left-back, who already played for Varese, Palermo and Benevento. 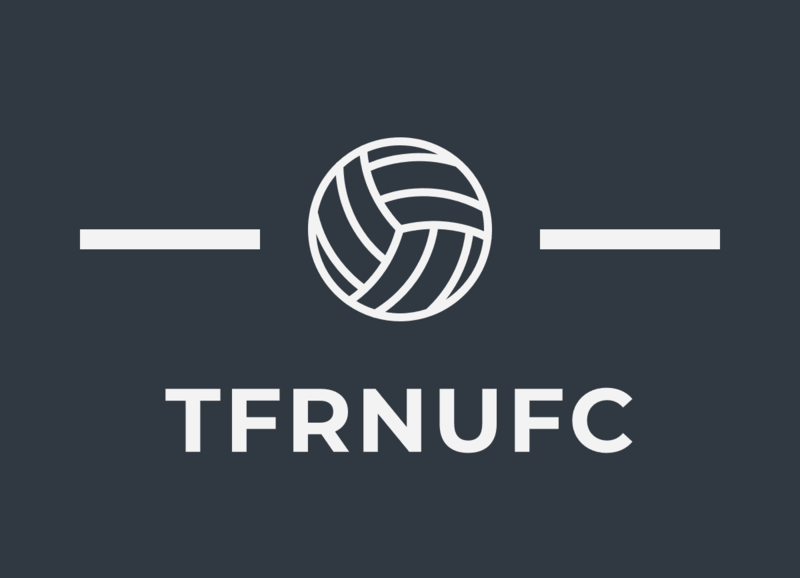 Twitter: thefootballrep3 / Facebook: thefootballreporterNUFC.